Arrive at Saratoga Springs resort and check in to hotel, or in our case Tree House. 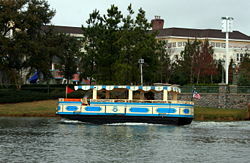 Take one of Disney’s water taxis to Downtown Disney. Grab a mojito and walk around while deciding where to eat dinner. 10am: Supercalifragilistic Character Brunch buffet at the 1900 Park Fare at the Grand Floridian where Disney characters roam free and waffles are shaped like Mickey’s head. Don’t forget your autograph book! 7pm, dinner at Flying Fish Cafe at Disney’s Boardwalk. 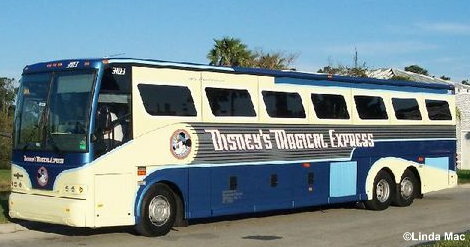 Take bus from Magic Kingdom to Dolphin and Swan resorts which are next to the Boardwalk. 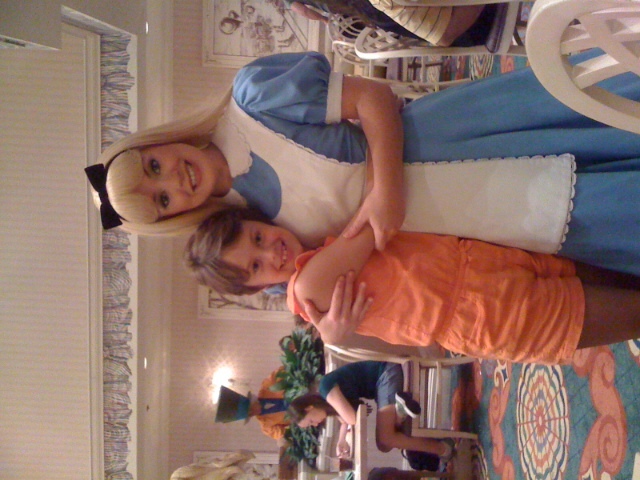 It would be a crime to travel far and wide to visit Disney and not take advantage of this attraction. We purchased tickets online and printed them before we arrived to avoid buying lines. 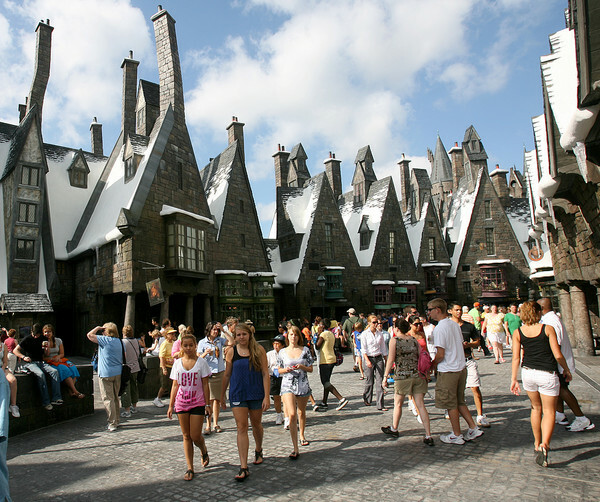 Universal’s Islands of Adventure has many attractions, but this was by far the favorite. And the only one serving Butterbeer. 6:30 pm Dinner at Ranglan Road in Downtown Disney. Try to get a table with a view of the band and dancers. There are fewer rides at Epcot but plenty to see. This is a great day to have a leisurely morning and arrive a little after lunch. It’s not an all day affair and the opportunity for the adults to partake in the not-quite-Disney-sanctioned Epcot pub crawl is best appreciated in the afternoon. Partake in the rides upfront first then begin in Mexico and work your way through the world’s beverages. 7pm, dinner at Marrakesh in Epcot. 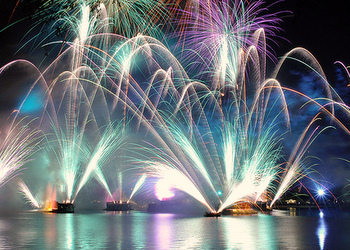 Top off the evening with Epcot’s famous fireworks. You may fall asleep on the bus back to your hotel. Take the bus from Saratoga Springs to Animal Kingdom. The safari is worth the trip. You may want to grab your fastpass first thing for it and the Kali River Rapids as lines easily get to an hour even in the off season. 6pm dinner at Jiko at the Animal Kingdom Lodge. Take a bus from Animal Kingdom to the lodge. And a head’s up: the wine list is all South African. One of the best, most well-exceuted meals of our trip. Sleep in. Eat breakfast at the hotel. We split up with our daughter and her dad and grandpa heading for an afternoon at Typhoon Lagoon and my mom and I to do a little bit of birthday present shopping before getting a facial and massage at the Saratoga Springs Spa. 7pm dinner at Todd English’s Bluezoo at Dolphin Resort. The restaurant is not run by Disney and does not take the Disney dining plan, FYI. Another day to sleep in, swim in the hotel pool or play golf on a course that’s hosted PGA and LPGA tours for a fraction of the regular price (Saratoga Springs guests get a great discount). After lunch take the bus to Disney’s Hollywood Studios. Don’t miss the Star Tours ride and tweens might enjoy the American Idol show. 6pm, dinner at the Hollywood Brown Derby. Get the Cobb Salad and steak to share. 10am. Magical Express back to the Orlando Airport (some resorts can check your bags and you into your flight before you even leave the resort). Good planning made this a great trip for us. We were busy and saw all that we wanted to plus more. AND we had time to relax whether at the pool, in our room or at dinner. A few tips to keep in mind: if you’re staying in the Disney complex sign up for the dining plan. With our group, the plan paid for itself after our first dinner. Make your reservations for dinner at least a month ahead as it can be impossible to get a table if you wait until you are there. Same goes for any character breakfasts. Also, the first two weeks of September are almost always slow as kids are back in school and the holidays yet to come. We hardly waited in lines (with a few exceptions) the whole week.